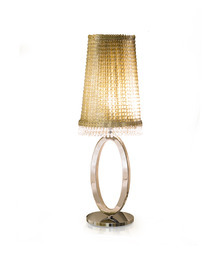 EGG MEDIUM ALL - Table lamp. 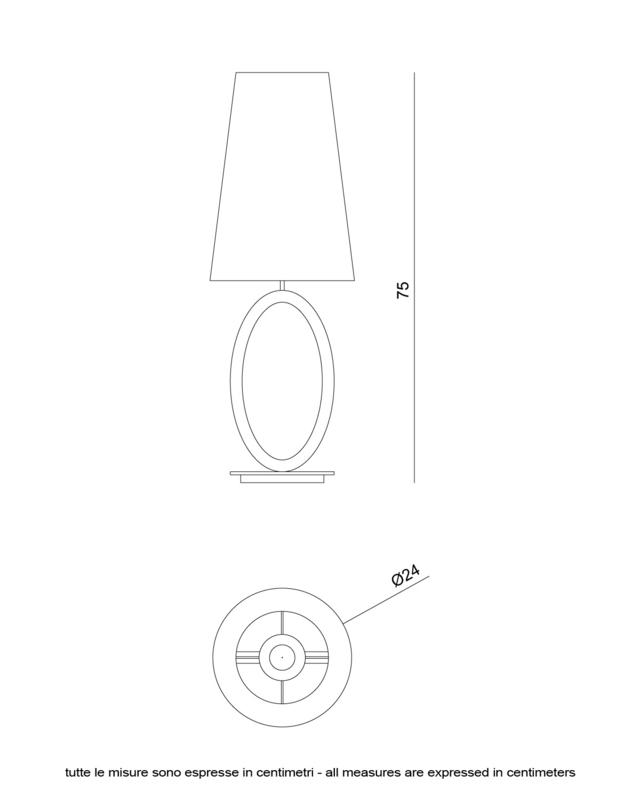 Diameter 24 h75 cm. 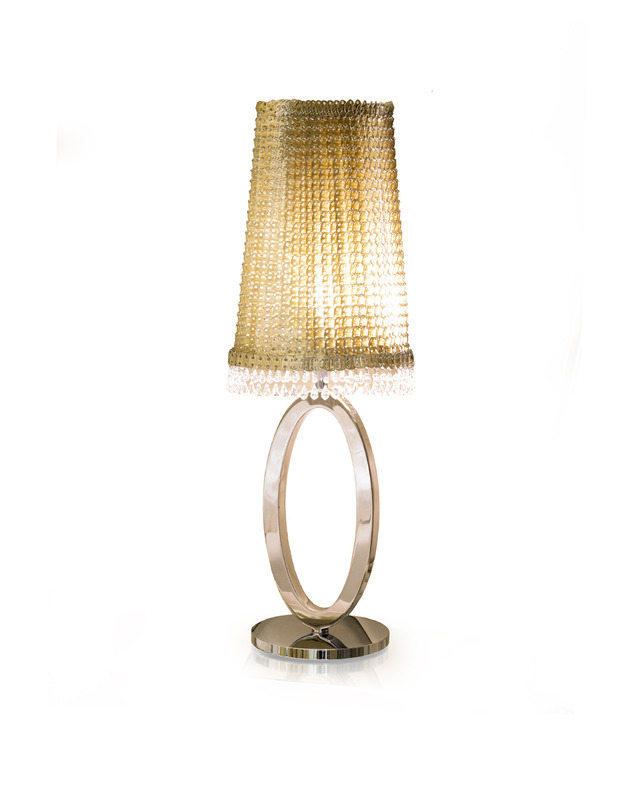 Table lamp, structure in stainless steel Visionnaire oval shape and a champagne colour aluminium plated truncated cone lampshade, decorated in Swarovski crystals.. Requires an E27 light bulb of 60 W max .